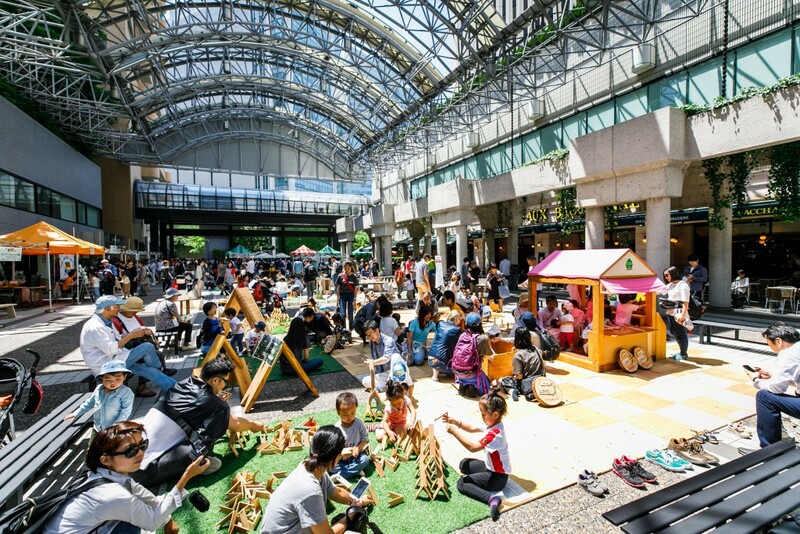 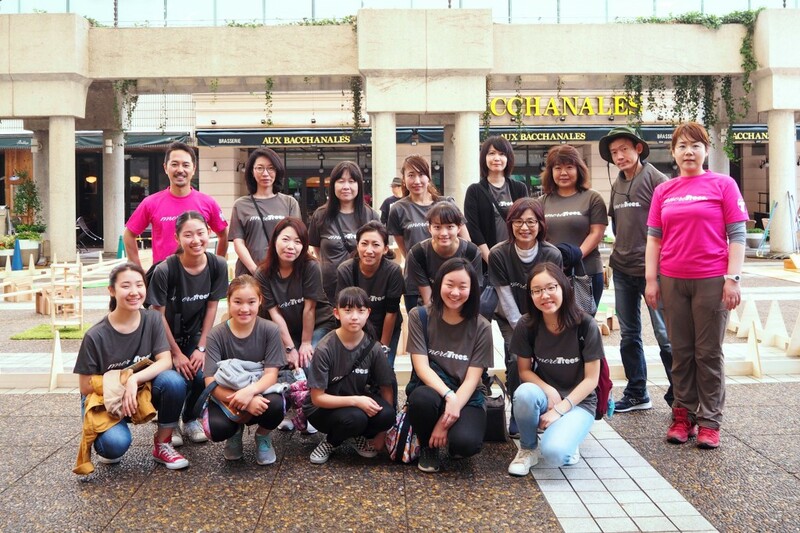 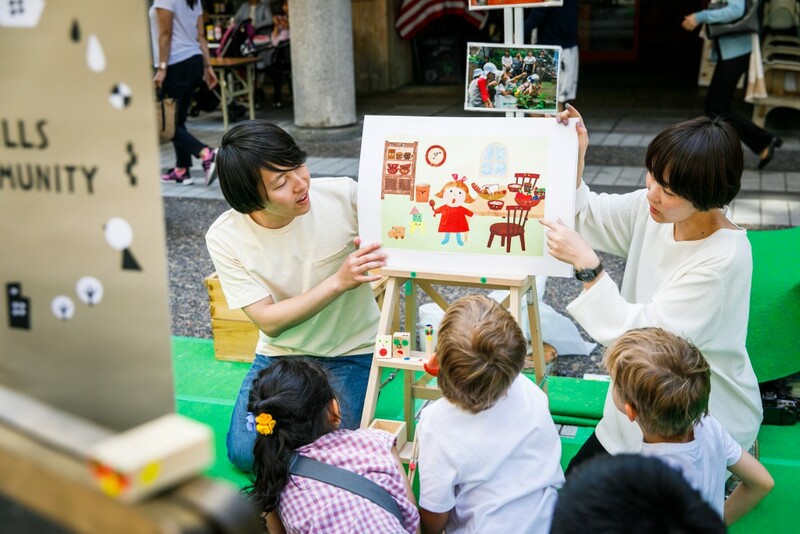 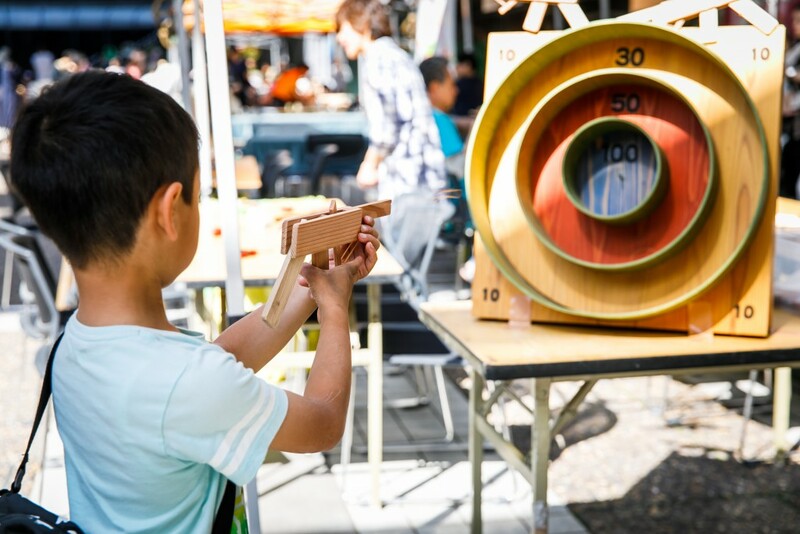 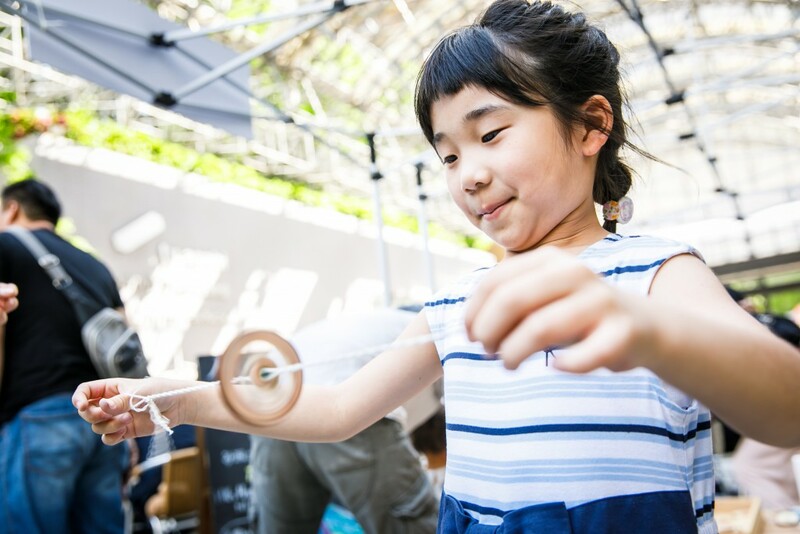 From May 3rd to 5th, we hosted the 4th of the “Play with Wood & Think of Forest with More Trees” at the ARK Karajan Platz in Ark Hills in Tokyo. 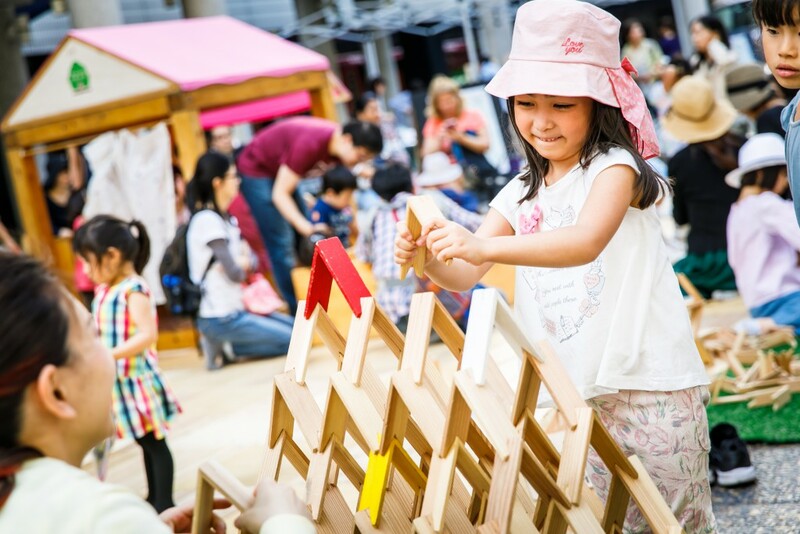 In “the Playing area”, children never got tired of playing with our product Tsumiki and other wooden toys from . 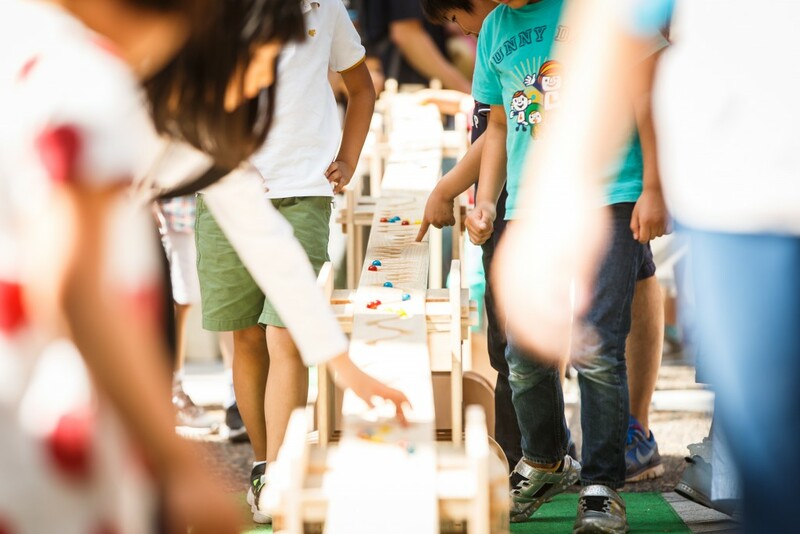 Wooden marble tracks, SlowP made its first appearance in the event, and instantly had become children’s big favorite. 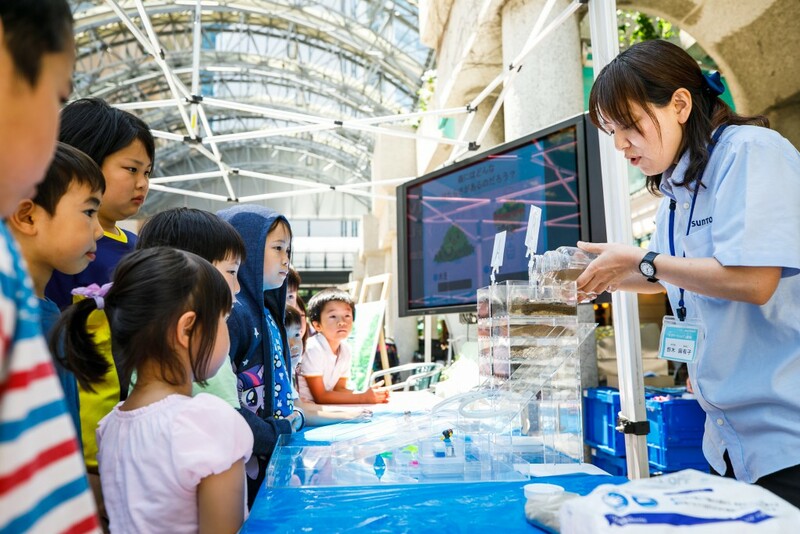 In “the Learning area”, various kinds of workshops related to wood and forest were held. 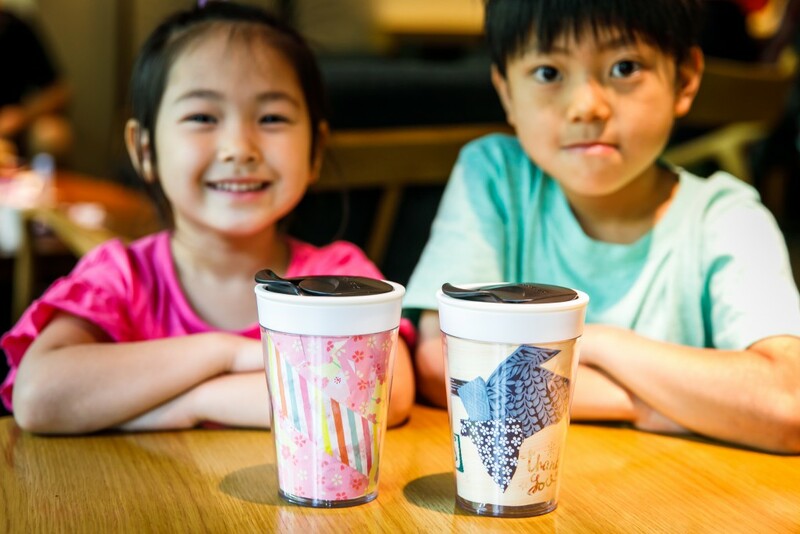 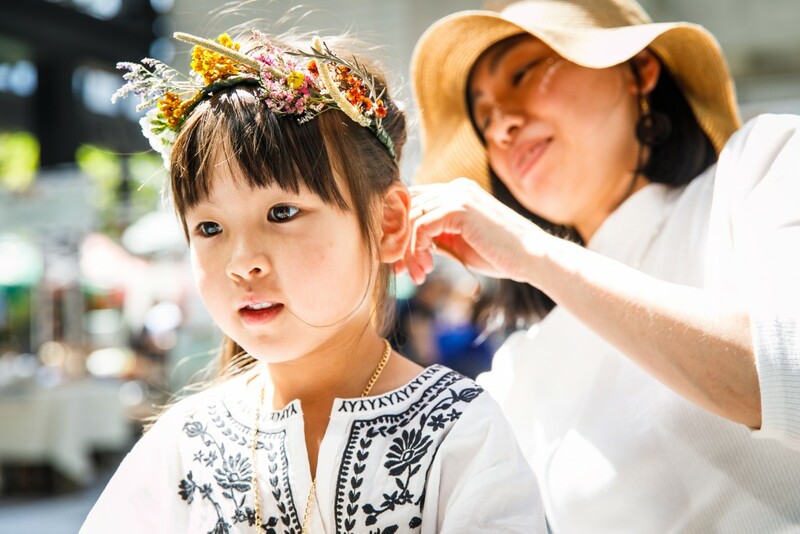 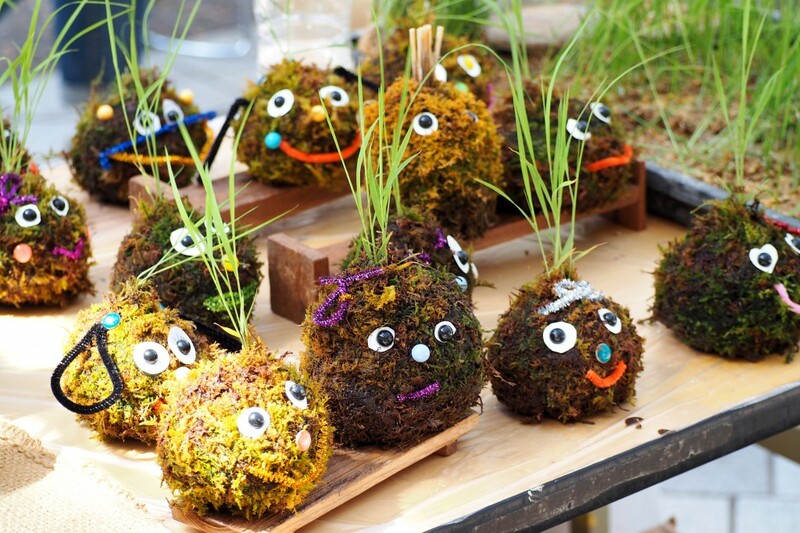 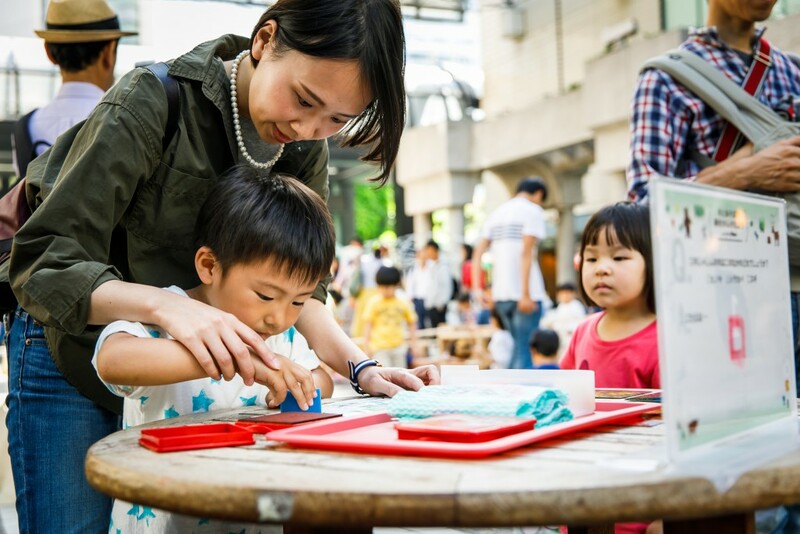 Not only children but also their parents enjoyed learning and making small crafts such as chairs, flower crowns, tumblers, and wooden toy guns.